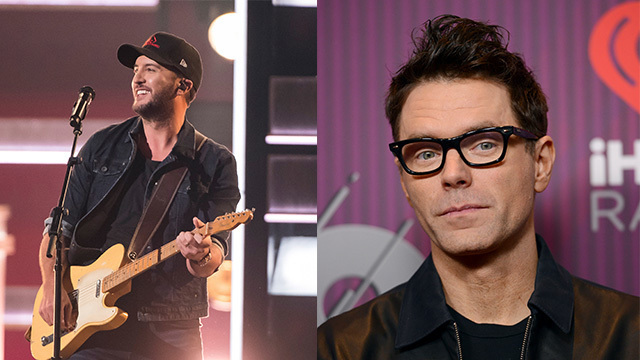 NASHVILLE, Tenn. (WKRN) - Country music superstar Luke Bryan and Nashville radio mainstay Bobby Bones will take part in ABC's coverage of the NFL Draft in Nashville later this month, network executives announced Monday night. The "American Idol" judge and mentor are joining the ranks of “Good Morning America”’s Robin Roberts and ESPN’s Rece Davis, Kirk Herbstreit and the entire College GameDay crew. An ABC spokesperson said Bryan will join the GameDay hosts on the first night of the Draft. Bones will report from the streets of Nashville both nights, "sharing the enthusiasm of the city, fans’ passion and provide a behind-the-scenes look of the NFL Draft for viewers at home." "2019 NFL Draft on ABC,” live from Nashville, will air coast to coast starting Thursday, April 25. News 2 is your home for The Draft in Music City. Click here for more special coverage.